The Canon EF 70-300mm f/4-5.6L IS USM was released by Canon to great fanfare as a professional grade 70-300mm telephoto zoom lens. Typically the 70-300mm lens is considered a “consumer” lens. This is the first such lens to feature the robust build quality and weatherproofing along with “better” image quality characteristics. 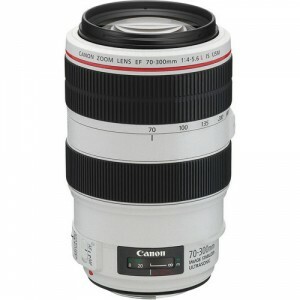 The Canon EF 70-300mm f/4-5.6L IS USM is a great lens for the more serious photographers. 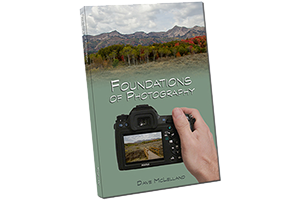 When used on an APS-C Canon DSLR body the lens yields a 112-480mm equivalent focal length making this lens a great option for wildlife photographers. If only it weren’t so expensive, big and heavy, but that is the price you pay for the build and image quality you get from this lens. This is one of those lenses that if you can afford it, I recommend it highly, but for the more budget minded photographers I would suggest you take a hard look at the Tamron 70-300mm f/4-5.6 VC USD or the new upcoming Canon EF 70-300mm f/4.5-5.6 IS II USM lenses instead. based on 650 user reviews online.